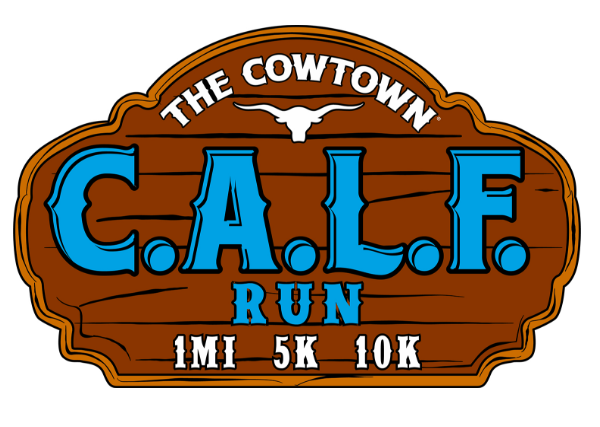 As part of The Cowtown Marathon’s mission to promote a lifelong love of fitness, The C.A.L.F. Program was created in 2009 to help tens of thousands of area children lace up and cross the finish line. Our staff and volunteers visit approximately 400 schools across North Texas annually, training students in proper running technique and educating them about resting heart rate, the importance of hydration, proper nutrition and living an active lifestyle.